MTN Group has said it may no longer seek to raise capital through an Initial Public Offering (IPO) on the Nigerian Stock Exchange (NSE) as previously planned, while considering the option of listing its existing shares. The company, which operates the largest telecoms network in Nigeria and Africa, is reconsidering the IPO amid a dispute with the Nigerian authorities, which is its biggest market that wiped more than a third of the company’s market value over three weeks. 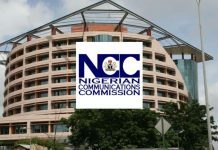 MTN Nigeria had in 2015, pledged to list its shares on the NSE after it was fined N1.04 trillion for its failure to disconnect improperly registered SIM cards on its network. 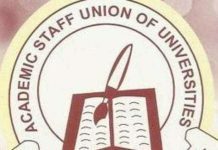 The fine was later reduced to N330 billion and the company has paid N165 billion in staggered payment mode, which is 50 per cent of the reduced fine, with plans to complete payment by 2019. Bloomberg quoted the Chief Financial Officer (CFO) of MTN Group, Mr. Ralph Mupita, as saying in Johannesburg, South Africa, that MTN is looking at other ways to trade the stock in Lagos, including a so-called introduction, in which existing shares are listed. According to Mupita, MTN’s board still needs to make a final decision, adding that MTN’s Nigerian shares already trade over the counter. “The IPO type of listing has become challenging under current market conditions. We are exploring other options. The Nigerian business would not get fair value under current market conditions. A listing by introduction is the simplest way forward,” he added. Mupita added that MTN could complete the listing by the end of this year or first quarter of 2019. 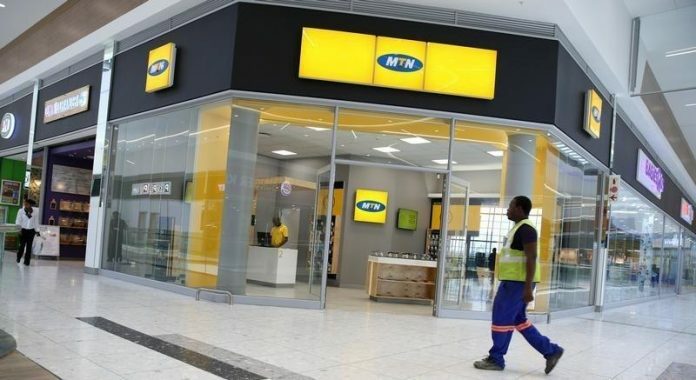 The move for alternative listing may not be unconnected with the $8.134 billion alleged funds repatriation and the $2 billion alleged unpaid tax arrears, which MTN is currently battling with Nigerian authorities. Despite the dispute with the Central Bank of Nigeria (CBN) over the repatriation of $8.1 billion out of Nigeria and a separate tussle over $2 billion in tax arrears, MTN is committed to a listing, Mupita insisted. 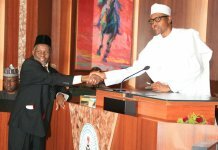 “We have sought legal protection for our Nigerian business and a judge has been appointed for upcoming hearings,” Mupita said. The CBN last week said it was considering new information provided by MTN and four banks into the outflows and that it expects to resolve the matter soon. MTN’s shares pared an earlier gain of as much as 3.7 per cent to close 2.1 per cent higher at 89.40 rand in Johannesburg on Monday. In the weeks after Nigerian authorities challenged the transfer of funds, MTN plunged 35 per cent, but the stock has since recovered about half of that drop. “That cost our shareholders $5.5 billion,” Mupita said. MTN’s investor base is about 44 per cent South African. Other major shareholders are based in the US, the UK, Europe and the Middle East. MTN still sees a great business case for Nigeria, Africa’s most populous nation, with less than a third of users currently on the internet, Mupita said. 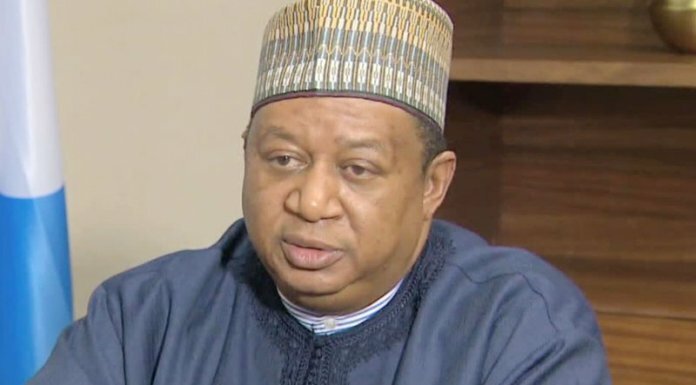 “We are engaging with authorities and investors and hope to reach a speedy resolution on the matter, to deal with the overhang on our share and the concerns of shareholders about Nigeria’s investment climate for foreign companies,” he added. Nigerian authorities have come under criticism following an impasse with MTN and lenders, including Citigroup Inc., Standard Chartered Plc, Standard Bank Group Ltd. and Lagos-based Diamond Bank Plc that threatened to spook investors. “The government should resolve the issue with MTN as quickly as possible”, Rewane added.